Our 7th annual Great Strip Race is happening in February! 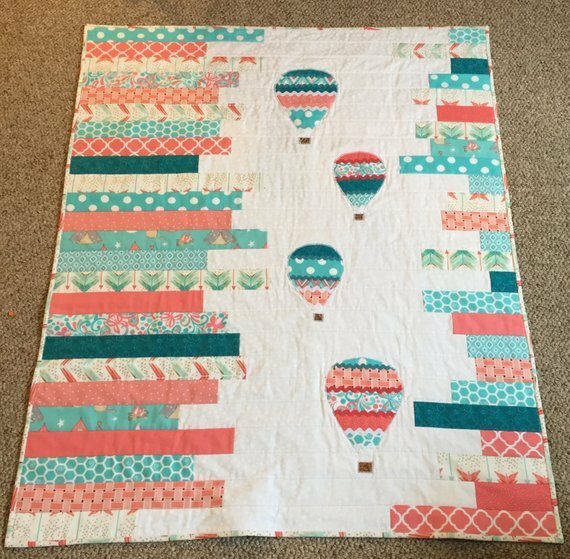 This year, we will be doing an super cute Strip Quilt featuring hot air balloons, which is perfect for 2-1/2in pre-cut strips (Jelly Rolls). Our Great Strip Race is famous for snacks, silly games with prizes, and lots of laughing as we quilt! This class fills up quickly, so be sure to sign up now.